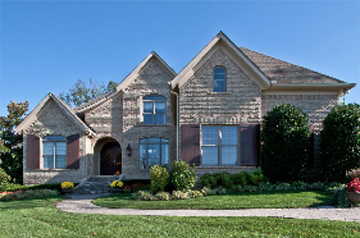 Just north of Nashville you will find the towns of Hendersonville, Gallatin, and Goodlettsville. If you are looking for a quiet community outside of the big city living then you might want to start here. Hendersonville is located on the Cumberland River just 20 minutes outside of Nashville. Johnny Cash and Taylor Swift both have called Hendersonville home. The recent growth of Hendersonville has brought in many cute restaurants and shops. Also, there are plenty of water activities such as boating or fishing. Goodlettsville is 12 miles from Nashville. The great golf courses and friendly atmosphere makes Goodlettsville a wonderful place to call home. Gallatin is one of Nashville homeowner’s favorite places. The community benefits from the Old Hickory Lake and Cumberland River. Gallatin is home to some corporate and regional headquarters like ServPro Industries and The Gap’s largest distribution center. Homes range anywhere from $150,00 to $1 million on Old Hickory Lake. You are guaranteed to find the perfect place in one of these 3 great communities.